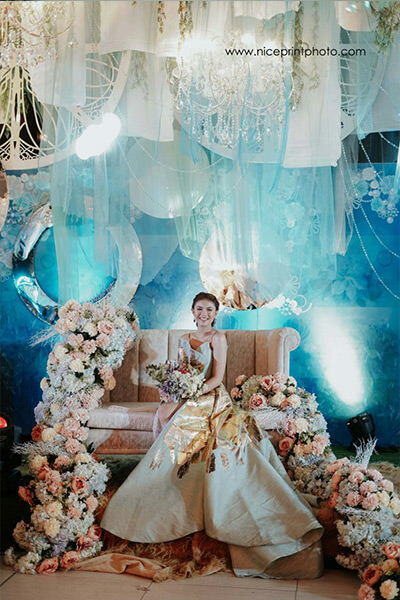 Kate Valdez celebrated her 18th birthday on August 21, at Venue 142 Events Place along Katipunan Avenue, Quezon City. 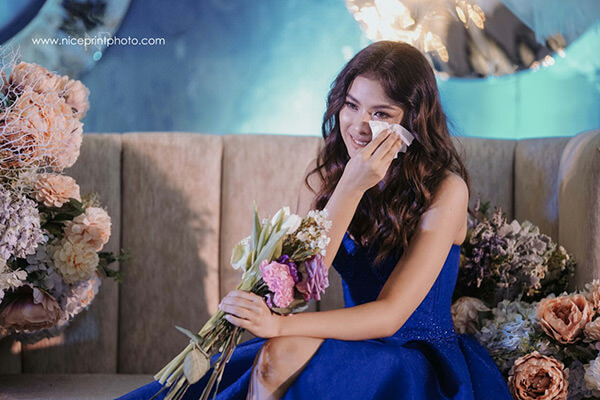 Kate Valdez turns 18, and the GMA-7 actress marks her birthday with a grand celebration at Venue 142 Events Place along Katipunan Avenue, Quezon City, on August 21. Her debut also serves as a mini-reunion with some of her co-stars in the 2016 remake of Encantadia—where she played Mira while Mikee Quintos played Lira. 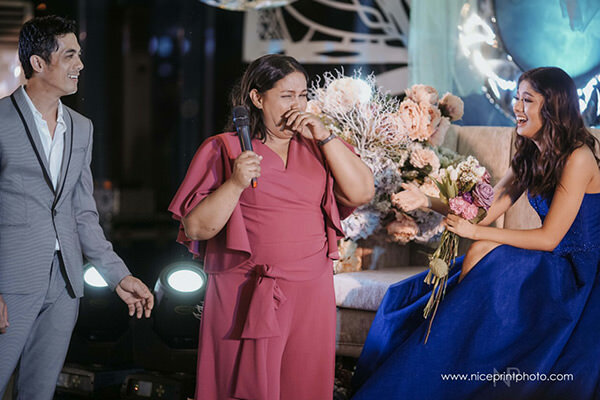 Kate and Mikee, who are also co-stars on the series Onanay, do an impromptu duet at the party. 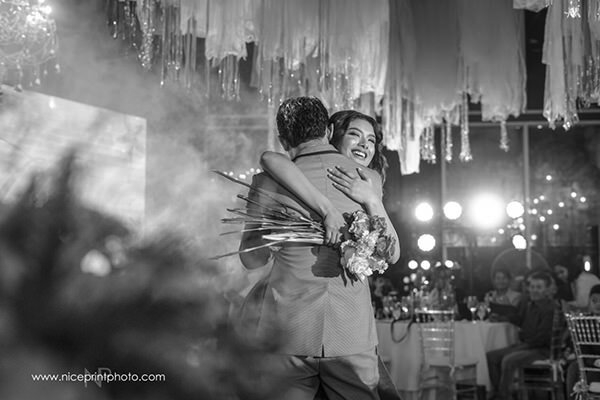 Sanya Lopez gives the debutante a big hug. 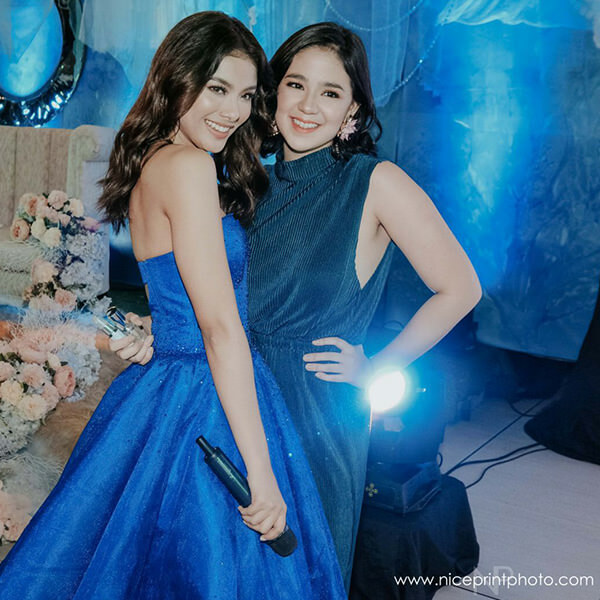 Inah de Belen, who became part of the series' extended cast, writes a sweet birthday message to Kate on Instagram: "Just always know that I will be your 'ate' always and I’m just a text and call away. Love you!" 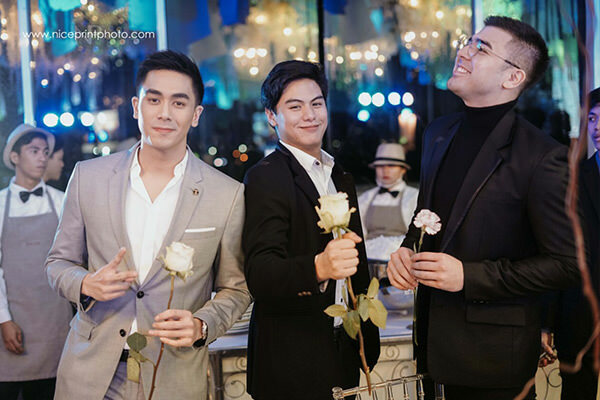 Ruru Madrid is one of Kate's 18 roses. Bruno Gabriel, Migo Aceder, and Andre Paras are also part of the 18 roses. 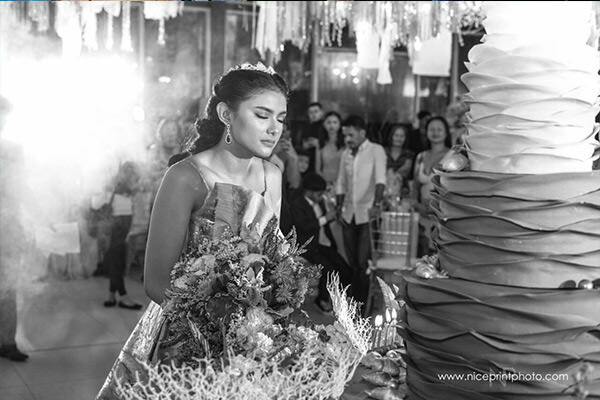 Kate describes her debut a "magical night." On Instagram, Kate thanks everyone who made her celebration grand and memorable: "I am thankful to everyone who believed in me and made me feel special." She adds, "I am grateful for my family, friends, colleagues, and those who have helped me to be where I am today." 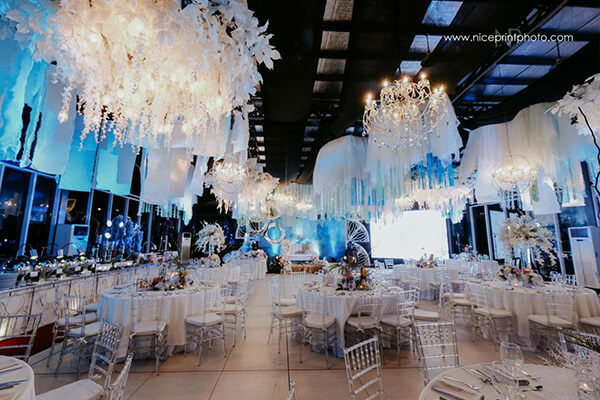 The events place is transformed into an underwater garden, thanks to FJ Sionson's styling. Kate wears a "modern yet fresh couture gown" designed by Jazel Sy. Taking inspiration from the theme, the designer turns Kate into a "gem of the sea." 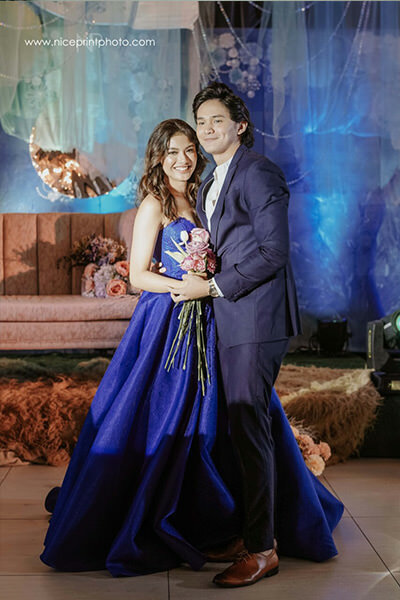 Kate's royal blue gown is from Apartment 8 Clothing.